This comprehensive guide is to provide detailed information of setting up a Company in Singapore. This article contains the detailed information of Singapore Company registration requirements, registration process and time would be taken to register a Company in Singapore. As similar to most other jurisdictions, Singapore has a set of regulatory compliance requirements towards starting up and operating a company. Therefore, it is advisable for any Entrepreneur or Foreign company to approach a professional firm for this purpose. There are all together five different types of Business entities in Singapore. Sole proprietorship or partnership, Public or Private limited company, Foreign Company’s Branch, Limited liability partnership and Limited partnership. The most common and flexible type of business entity to set up in Singapore is a Private Limited Company. 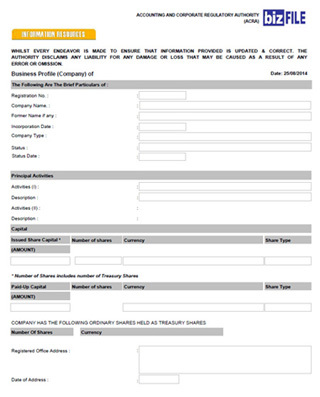 If you are a Foreign Entrepreneur or representing a Foreign Company and interested to set up a Singapore Private Limited Company, please refer to [Singapore Private Limited Company Set up (foreign)], on the other hand if you are a Singapore Local Residence and wish to set up a Private Limited Company please refer to [Private Limited Company Set up (Local)]. The Singapore jurisdiction does not allow Foreign individuals or Foreign Companies to self-register a company. The entire company incorporation processes is able to complete remotely, including any type of Work Pass Applications. However, opening of a bank account may require the you to be in Singapore depending on which bank you choose. You are free to manage the Singapore Company remotely from anywhere of the world, but you will need a Singapore Local Resident Director to fulfil the mandatory requirement from the Singapore Company Registry. Most Professional firms provide Singapore Company Incorporation service to global clients will offer the service of Local Nominee Director to fulfil the mandatory requirement. If you are planning to relocate or appoint Executives to Singapore and manage the Company, an Employment Pass or Entrepreneur Pass is needed. Employment Pass holder of their designated pass issuance company is able to be the Local Resident Director. The entire Company registration process could be done by designated Professional firms online via the Singapore Registrar of Companies. Therefore incorporating a Singapore company with a professional firm would be timely efficient, and for most cases it take less than 24 hours to incorporate a company in Singapore. 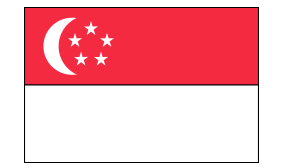 Choosing a valid Company Name is the first step of incorporating a company in Singapore. The Company name must be approved before incorporation can occur. Provide Brief description of what business activities your company will be engaging with. We will assist you to choose the most relevant business activity from the list of Singapore Standard Industrial Classification (SSIC). Depending on the company’s business activities, for certain industries you will need to obtain business licenses after the company has incorporated in order to commence business operations. The usual examples of industries will need to acquire business licenses before commencing business operations are financial sectors, restaurants, import/export of goods, educational institutes and travel agencies etc. 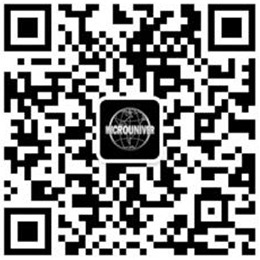 Most Singapore professional firm will provide you with a simple form for you to provide the basic company incorporation information such as Company Name, Business Activities, shareholding structure, director & shareholder’s particulars, Company Registered Address and Company Secretary Particulars. In the case of Corporate shareholding, you will need to provide the Certificate of Incorporation from the parent company, a resolution for setting up of an Singapore company. The Singapore Company Registrar will send an official email notify the company has successfully incorporated. The official email notification will be treated as the official certificate of incorporation in Singapore. 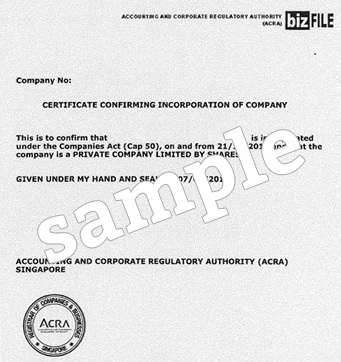 However, if you wish to have a hard copy of the certificate of incorporation, you may request to purchase one online through the Singapore Company Registrar at S$50. The email certification of incorporation and the Business profiles are able to be used for any contractual purpose in Singapore, including opening of Corporate Bank accounts, signing of office leasing contracts as well as subscribing to telephone and utility services etc. 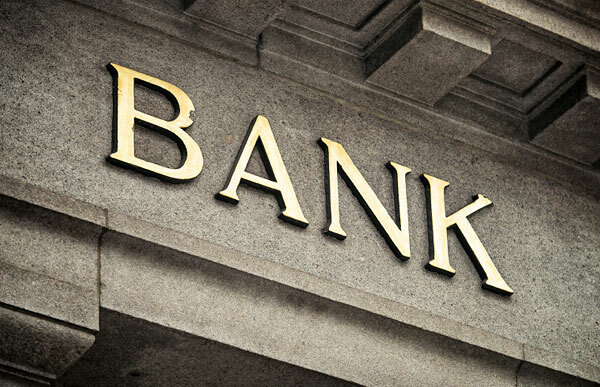 Once the Company has officially set up, you may proceed with opening of a corporate bank account.Most of the banks in Singapore require the company’s principals to be physically present inSingapore, if you are unable to visit Singapore, you should choose a bank that could collaborate with this issue. If your company’s projected annual revenue will exceed SGD1million, your company would be required to register for GST. 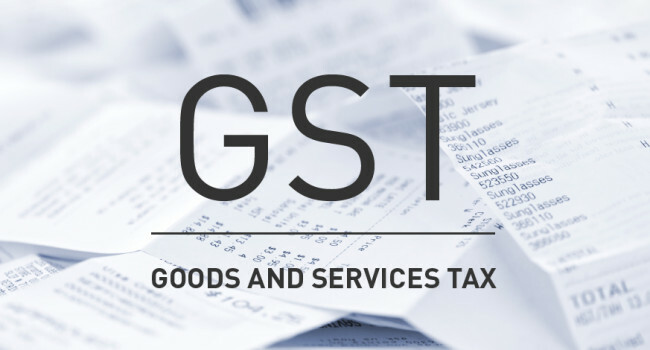 Once your company is GST registered, you have to charge additional (current) 7% to your clients on the goods and services you provided. On the other hand, GST registration is not required if your company’s annual turnover is below SGD1 million. 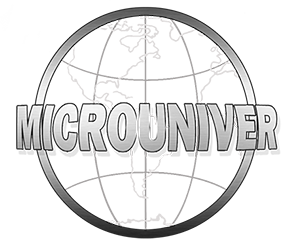 Copyright © 1996-2019 Microuniver All Rights Reserved.